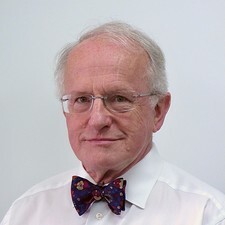 Professor David Gordon FRCP FMedSci began his term of office as President of the World Federation for Medical Education (WFME) in January 2015. He is a former President of the Association of Medical Schools in Europe, and is emeritus professor of medicine and former dean of the medical faculty at the University of Manchester. He also holds visiting appointments at a number of other universities.